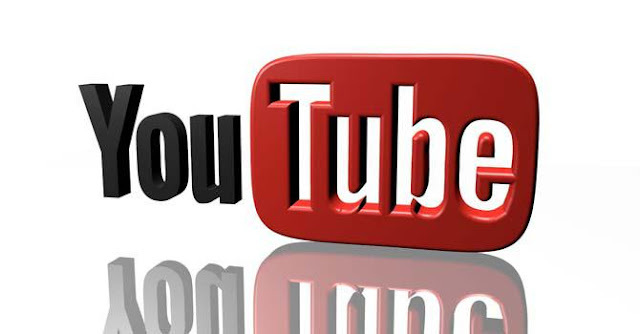 Youtube is not only the largest video sharing website on the internet but it is also the second most visited Search engine on the web after Google that started in 2005. Everyday millions of people visits Youtbe to watch and post videos. Each and every minute of the day people uploads Videos of more than 60 hours on Youtube. the total number of videos that are seen on Youtube every 24 hours are more than 4 billion. 30% Youtube Visitors are American while 70% are from other parts of the world. after Google and Facebook its third most visited website. all these facts proves how popular Youtube is? Do you know you can not only watch Video by visiting the Youtube website but Youtube videos can also be embedded in any webpage easily and can be seen there without visiting the Youtube website. This is really helpful for Webmasters because they can show Youtube Videos on their own sites. Millions of websites embeds Videos from Youtube on daily basis. Method of embedding a Youtube video into any webpage is really simple in which slight changes keeps on coming when Youtube makes changes to its design. however its always Embed HTML code that you have to insert in your site. 1 First of all visit the video link which you are looking to embed in any web page. 2 now click the share button that you can find below every Youtube video. 3 Now click the embed button that will appear below after clicking the share option. 4 when you will click the button embed then the HTML code for embedding will appear that you have to copy and insert into your webpage. 5 from video size option you can choose the size in which you want the video to appear on your webpage. If on the finishing of Video you want more suggested Videos to appear then check the box otherwise keep it unchecked. similarly you can choose other two options as well. These are the five easy steps that you need to take to insert a video into your webpage. Remember not to embed any Video that is uploaded in violation of copyright otherwise you can also get in trouble and receive DMCA Complaint for it. Only Embed those Videos that are not copyrighted or whom's owner allows you to use their Videos on your site. There are many websites which are using Youtube for hosting their Videos instead of hosting the Videos themselves. It saves their hosting space as well as Bandwidth. these sites are having their own channels on Youtube. they upload a video on Youtube and then embed it into their site. a popular example of it in Pakistan is Zemtv site. Zemtv has uploaded thousands of Videos on Youtube. However don't try to make a site dedicated to scraping Videos from Youtube that are uploaded by other people. its against the quality guidelines of Google for Websites.